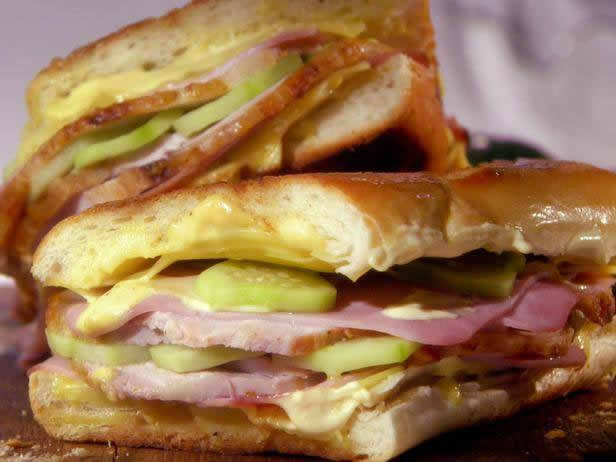 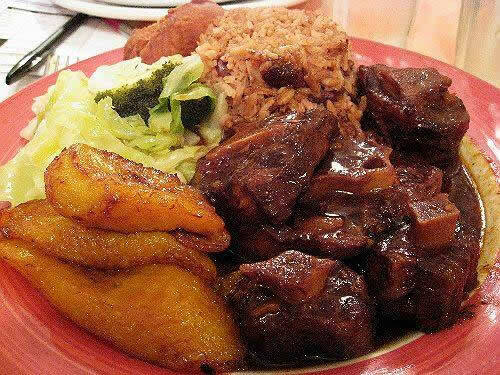 Come try our overloaded beef or marinated chicken subs, real Cuban sandwiches, or our daily Caribbean plate special dish. 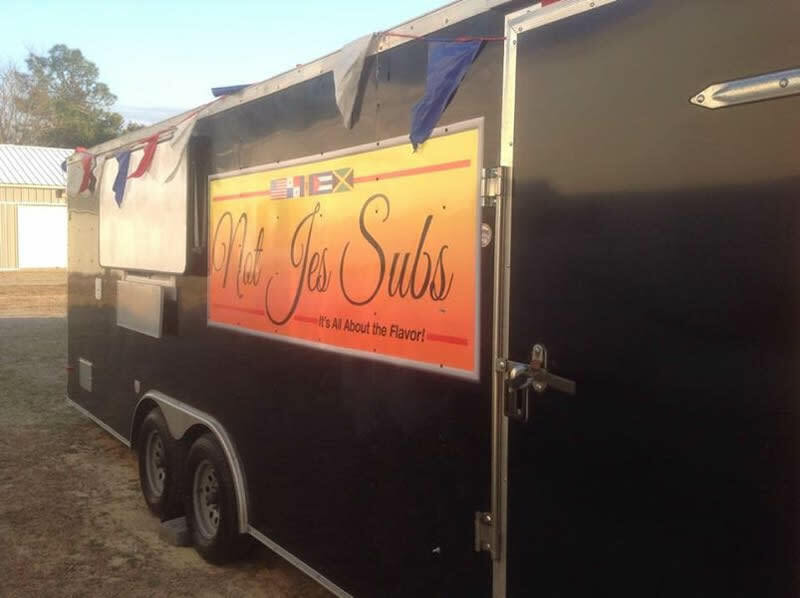 Not Jes Subs also caters. 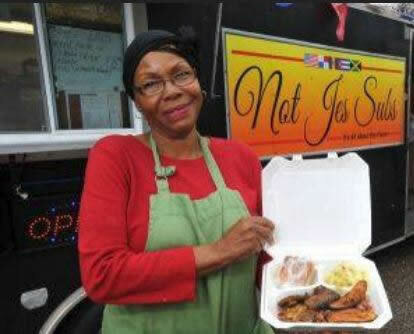 We bring our rolling kitchen to your event and will prepare the foods of your choice! 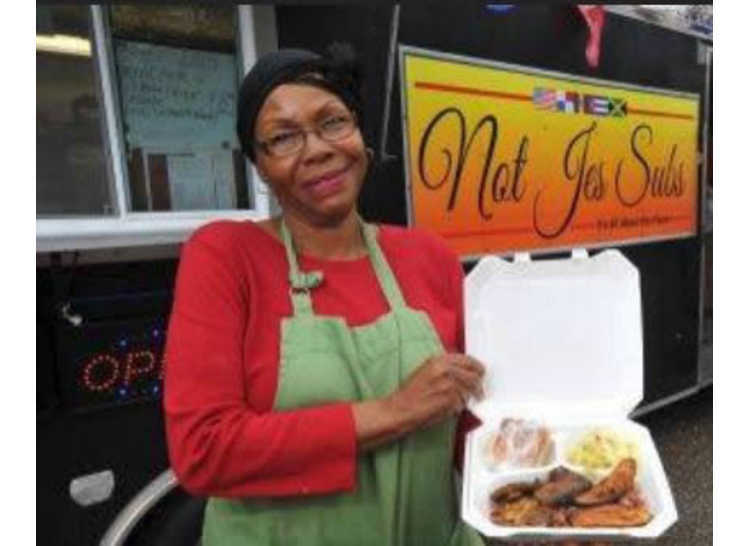 Ms J has over 50-years of cooking experience, in a wide variety of settings.